Sun, Sand, Ocean & Yoga. The ingredients for a perfect weekend on the beach. 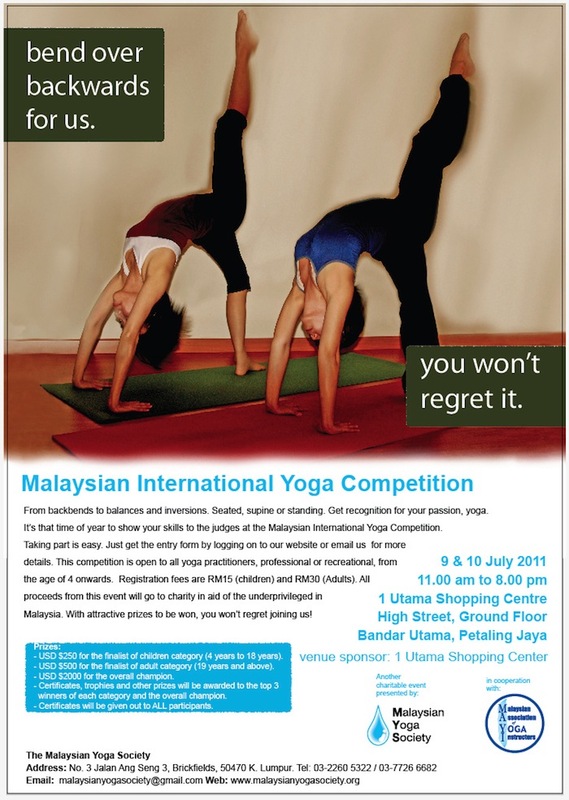 Suitable for multilevel practitioners as well as complete beginners. 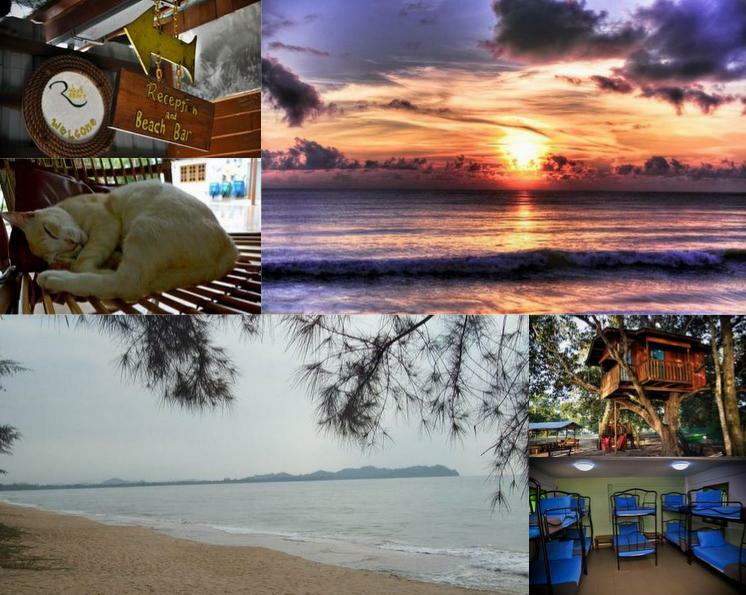 Join in the fun of meeting new people and opening your senses to the wonders of Malaysia’s sandy beaches. 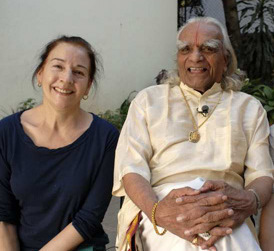 The workshops are aimed at yoga teachers, practitioners and enthusiasts interested in understanding and applying the many tools of yoga in your daily life and work. 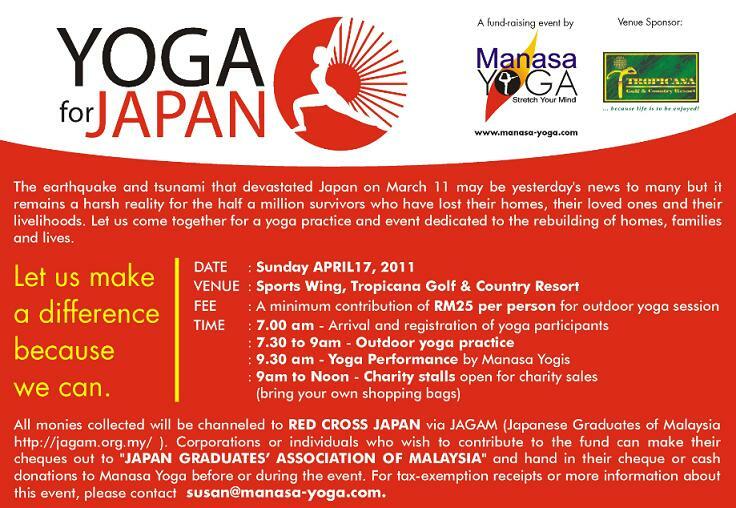 Early Bird Discounts available (for registrations before 15 April 2011): RM100 or RM350. 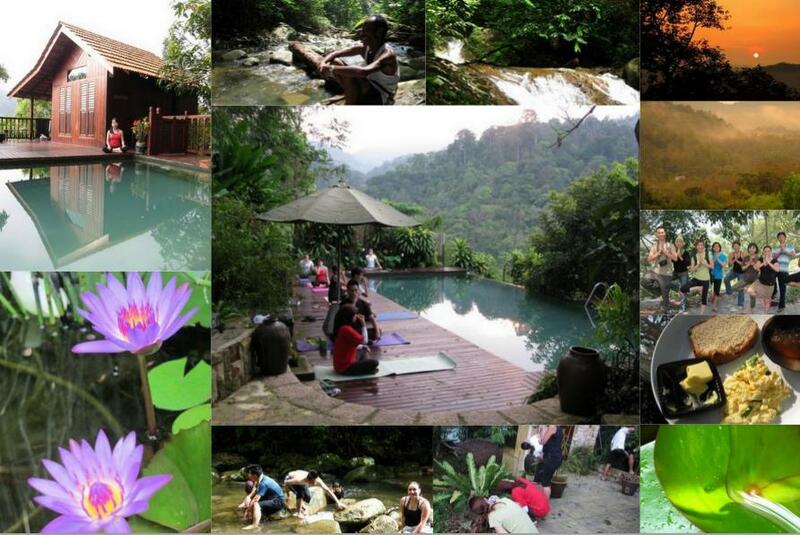 Yogahui’s Back To Nature Retreat is back and is now open for bookings! 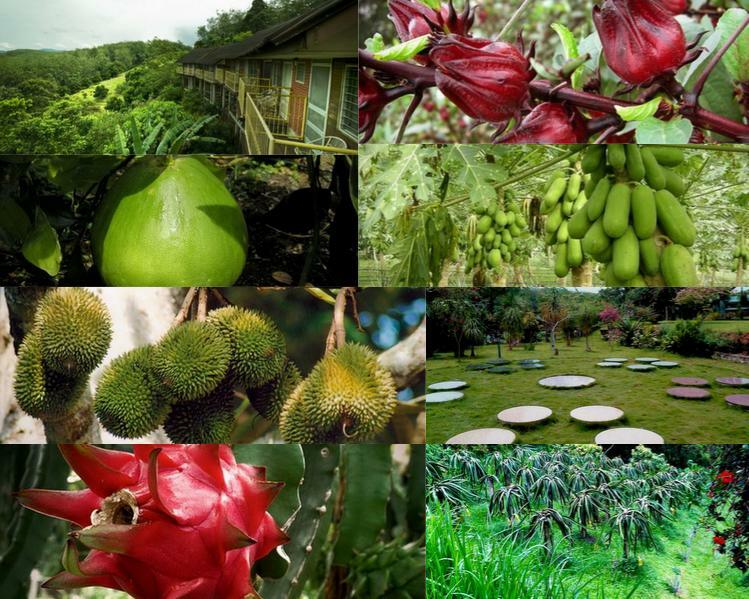 The true jungle experience beckons. Connect with nature and expand your practice beyond the yoga studio. * Find your own transport there, but carpooling (highly recommended) can be arranged. 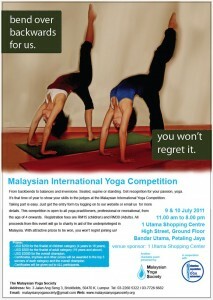 *RM300 unrefundable deposit required to book a space. Hurry! Limited spaces available ONLY.